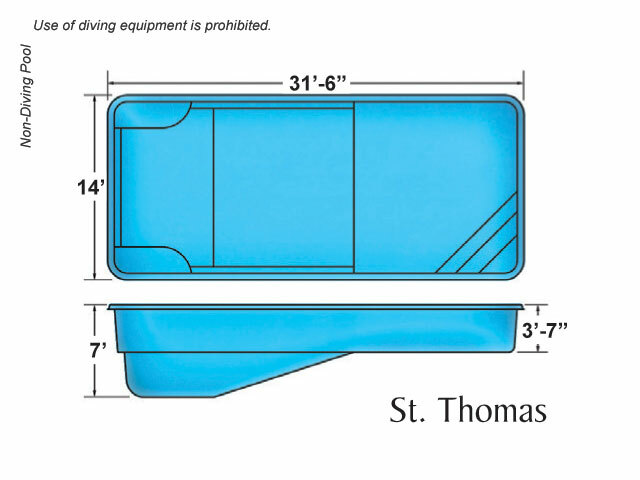 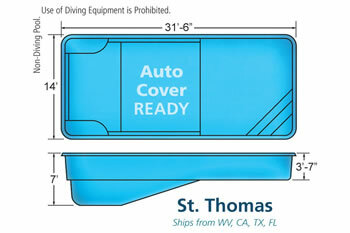 The St. Thomas is a Rectangle design pool. 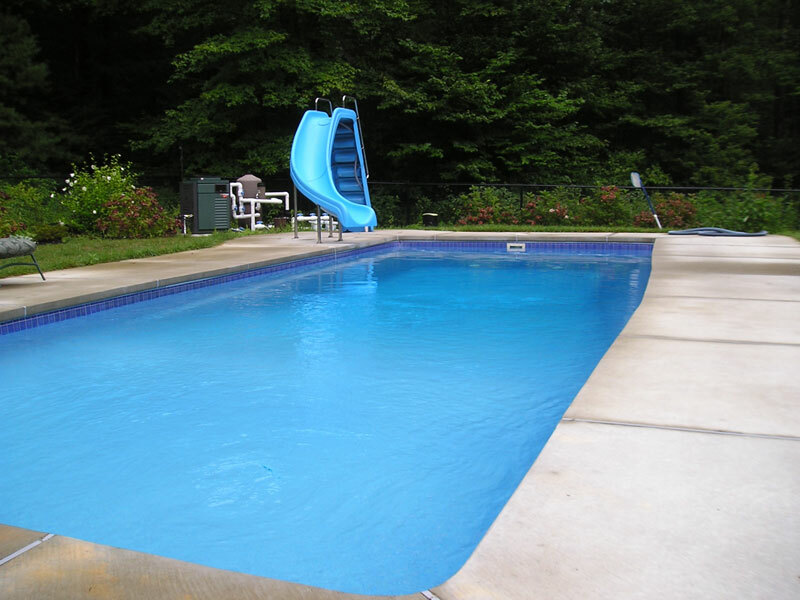 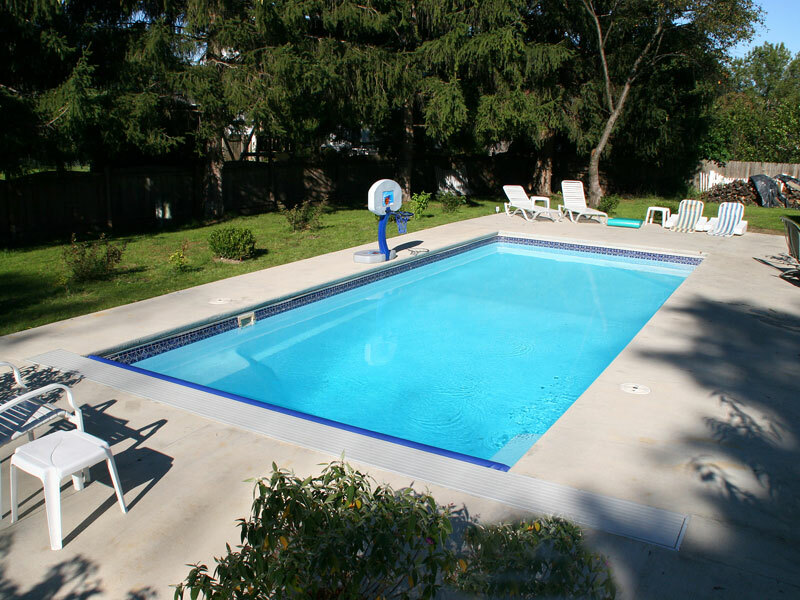 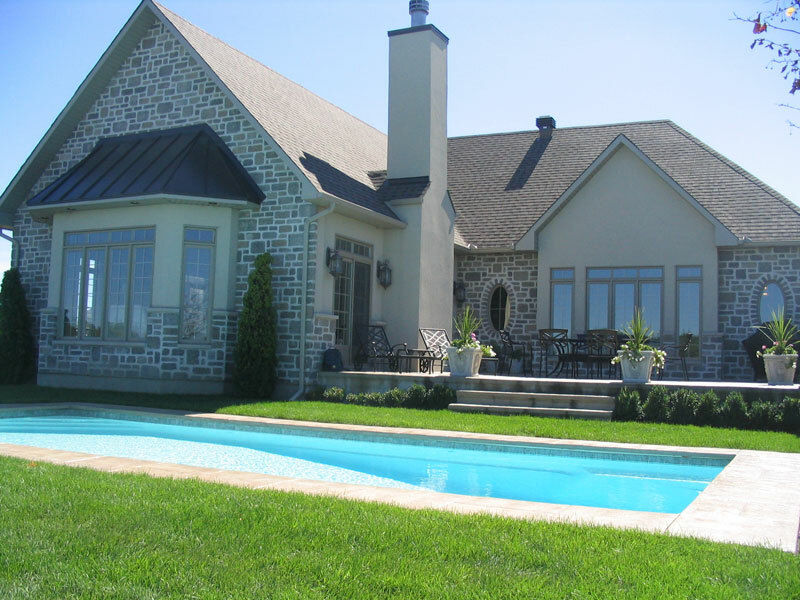 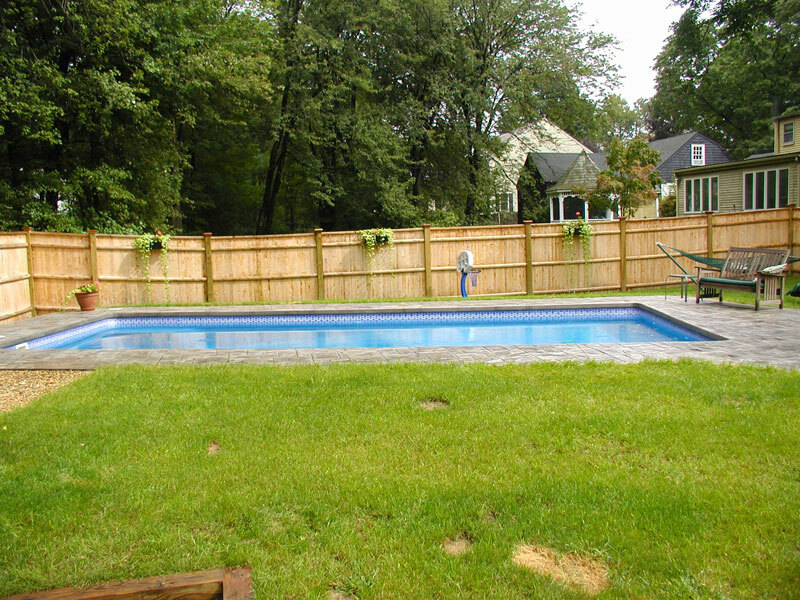 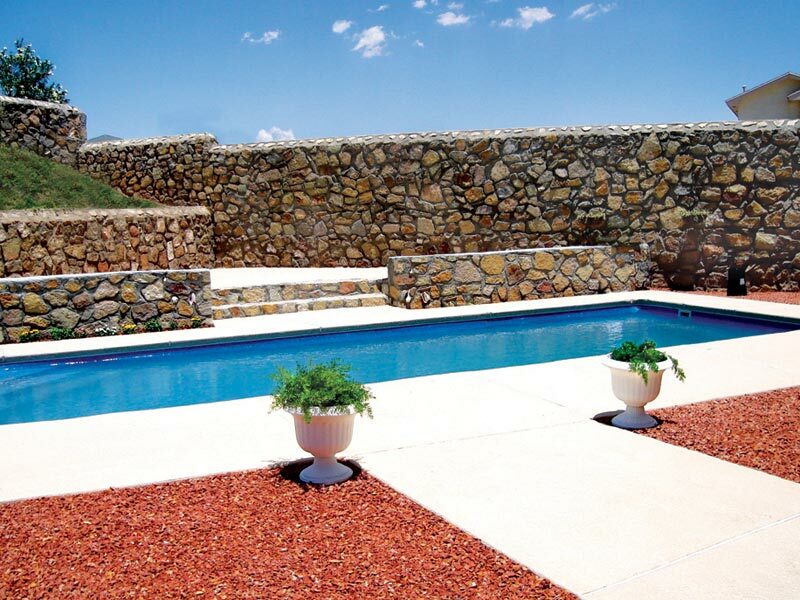 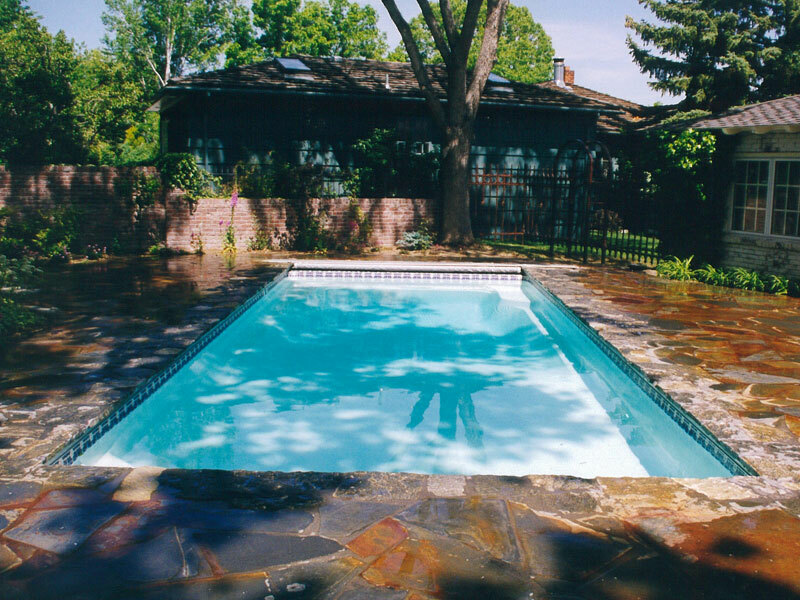 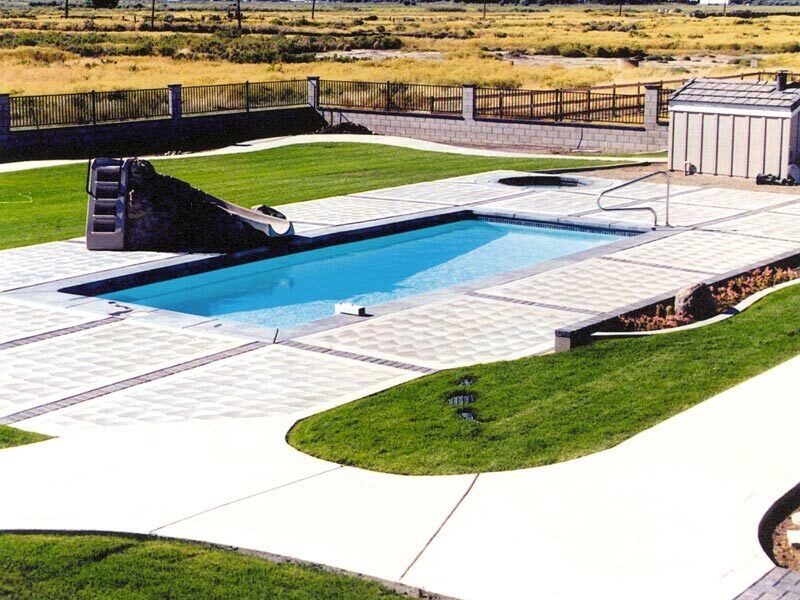 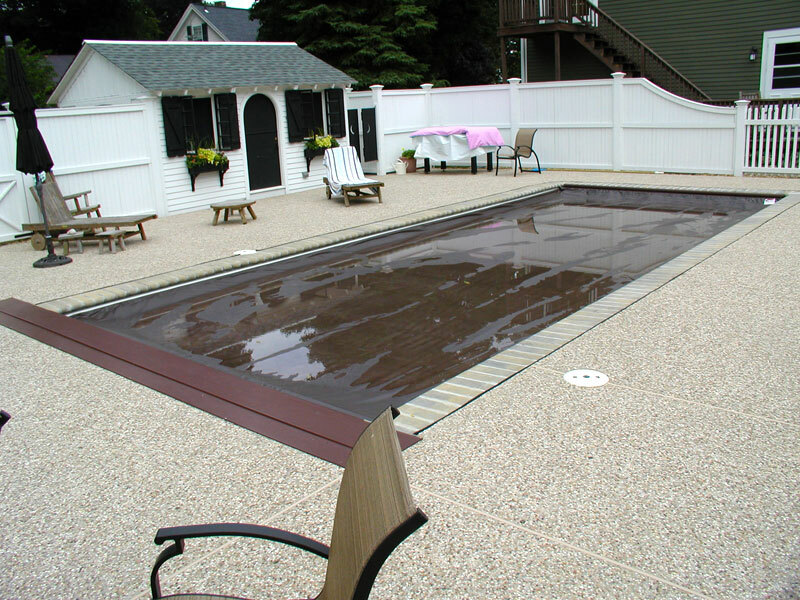 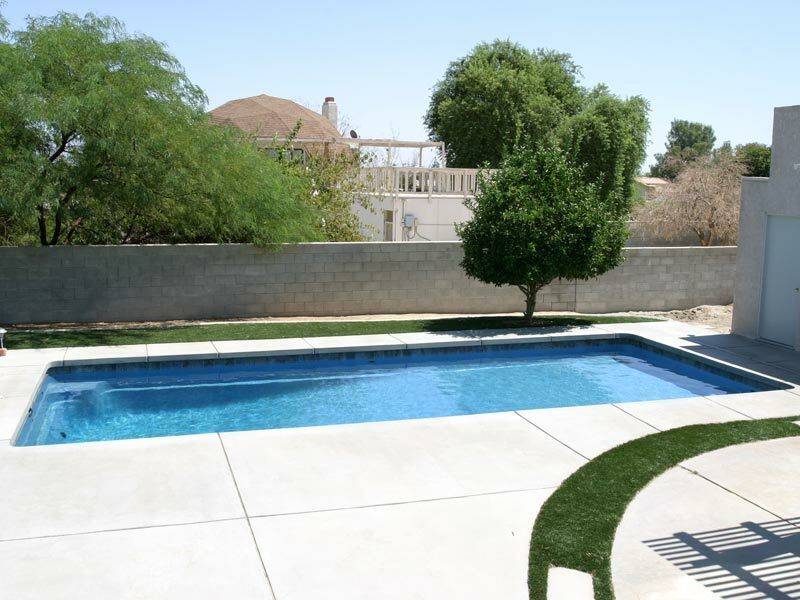 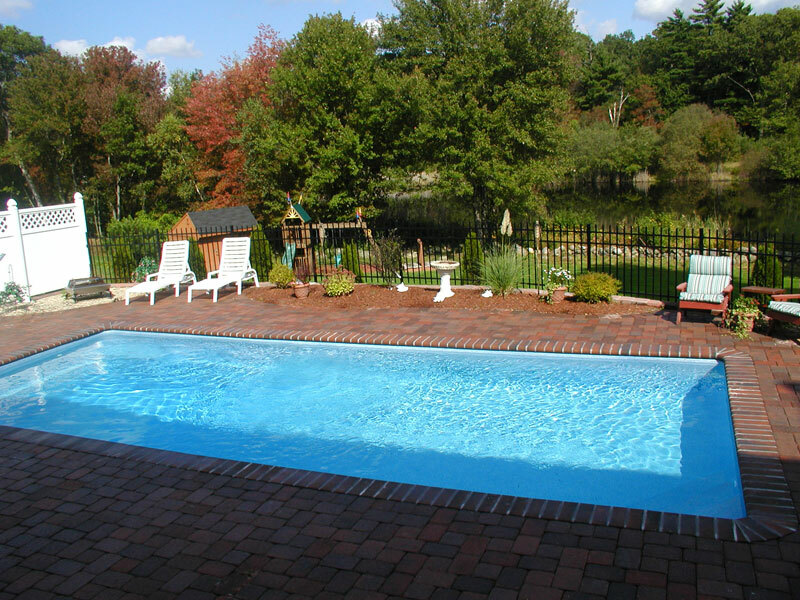 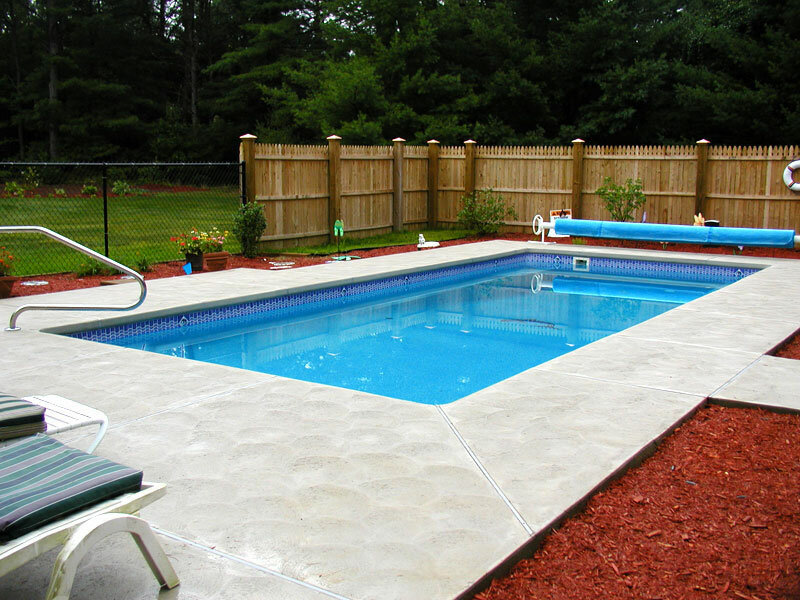 It is a 31'6" by 14' pool with a depth range of 3'7" to 7'. 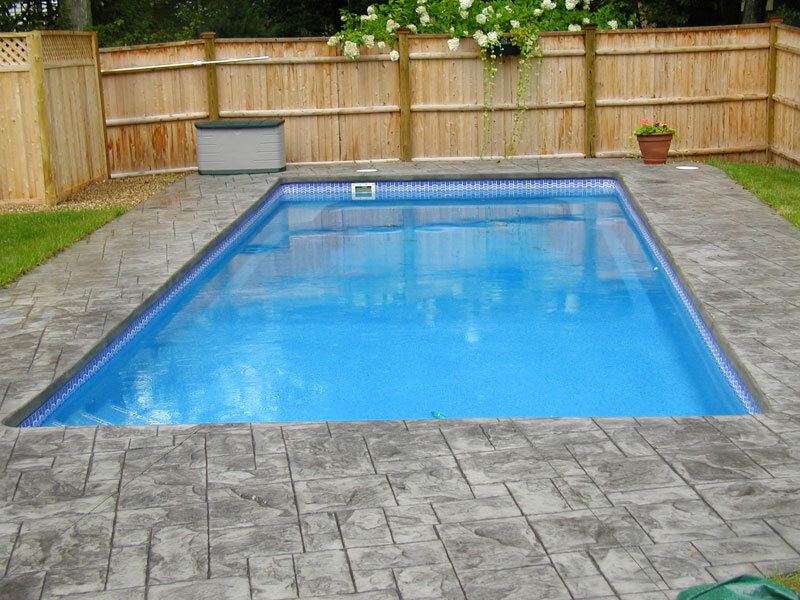 It is a non-diving pool. 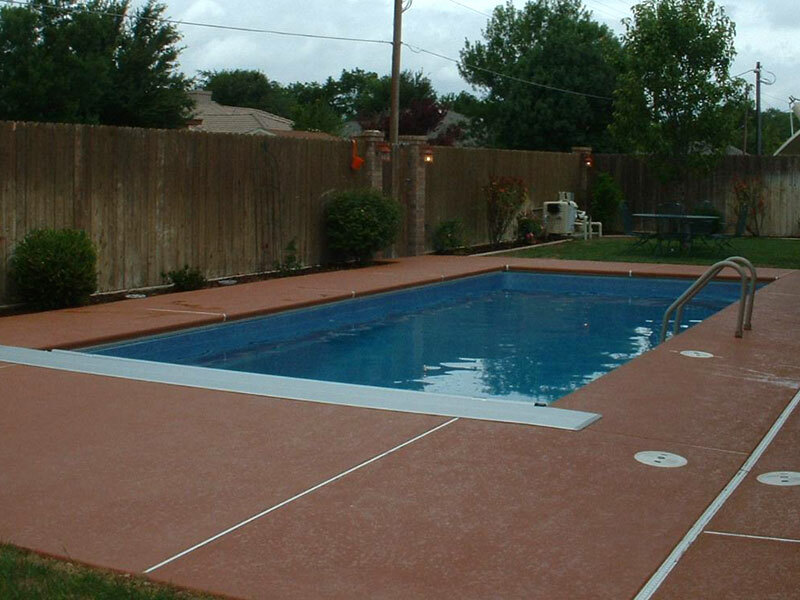 Size: 14' x 31' 6"